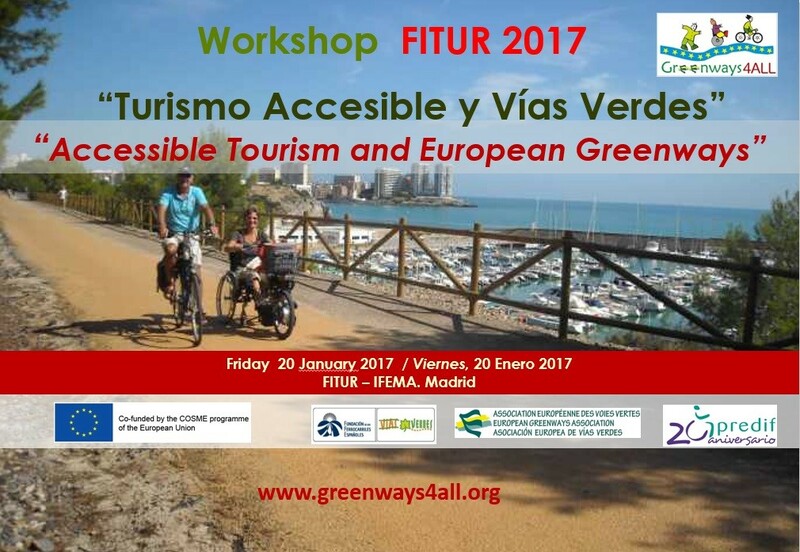 The European Greenways Association, the Spanish Railways Foundation, as project coordinator partner of “Greenways4ALL” project and Predif, the Spanish Representative Platform for Physically Disabled Persons, organize this workshop in the framework of FITUR, the International Tourism Trade Fair. 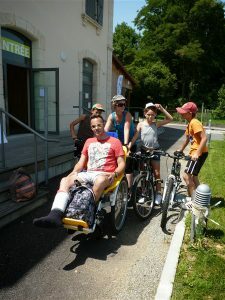 The objective is to publicize the “Greenways4ALL” project and share experienc es on accessible tourism, improving accessibility around greenways and the dissemination of these routes as resources for all. It is aimed at political and technical professionals at national, regional and local level, county councils, municipalities, greenways managers, experts, entrepreneurs and workers in the tourism sector, the third sector and specialized media.